Spacing Out Content, Rohan, Blessing of Kings, 8/7/12. Rohan discusses Blizzard’s plans to delay the first raid of the next tier by a week and the final two raids of the tier by a month. He wonders why they don’t space it out further, with the first raid releasing two months later. I’m in agreement with him. Wouldn’t it be better for Blizzard also so that there isn’t such a long dry spell at the end? Mists of Pandaria Beta: Raising your very own cloud serpent, Anne Stickney, WoW Insider, 8/3/12. Another little pet we get to raise into a mount? Yes, please! Know Your Lore: A requiem for Staghelm, Anne Stickney, WoW Insider, 8/5/12. An examination of Fandral Staghelm and discussion of how Blizzard let the character down. Know Your Lore: The long game of the naaru, part 1, Matthew Rossi, WoW Insider, 8/8/12. Another interesting Know Your Lore piece, this time discussing the naaru and what they might be. Mists of Pandaria: Valor of the Ancients increases valor points for alts, Matthew Rossi, 8/6/12. When you cap your VP on one character, your alts get 50% additional VP for the week. Aqua Jewel, Cymre, Bubbles of Mischief, 8/8/12. Cymre shows off the Aqua Jewel, a new item that gives you increased swim speed, underwater breathing, and a watery effect. A few months ago, Devee surprised me with my very own Heart of the Aspects! I named her Sunshine, after my first dog. Sunshine the Dog was a beautiful and rambunctious rottweiler! We were BFFs until he ran away and never came home [true story]. Sunshine the Dragon is also kind of unruly, so I like to take her on long trips in the open air. Anyway, I came up with the greatest idea! I had some extra dye in my bags, so we painted her scales. The red dye I had on hand was acrylic, so she found it kind uncomfortable to move when it dried. I couldn’t get a good photo because she kept holding her wings awkwardly. The green was our favorite. It was an oil-based paint so it took a while to dry, but she said it was quite comfortable. The color was just gorgeous! The final skin we tried out was this blue Sharpie I found in the bottom of my purse. The problem with color Sharpie is when you try to do one even coat, you inevitably go over one part a second time, and that part gets darker! Then, you do another coat just to even it out again and again. In the photo, you can tell that some spots are darker, but I just gave up. Now you guys know how to paint your dragon! What color will you try? Gold Capped: Spirit of Harmony crafting limitations, Basil Berntsen, WoW Insider, 7/2/12. Spirit of Harmony is a limiting crafting material in Pandaria similar to Chaos Orbs. They drop from random world mobs. 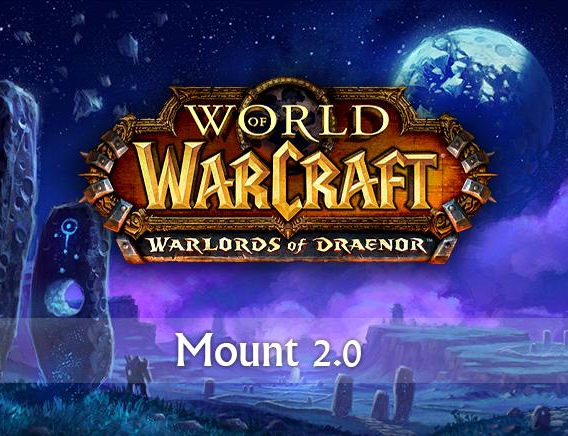 This means that people questing will get many more than people who solely raid. Blizzard wants your Diablo 3 Magic Find feedback, Michael Sacco, WoW Insider, 7/3/12. Blizzard knows that many people are switching to magic find sets immediately before killing bosses. They’re looking for feedback on alterations to the system. 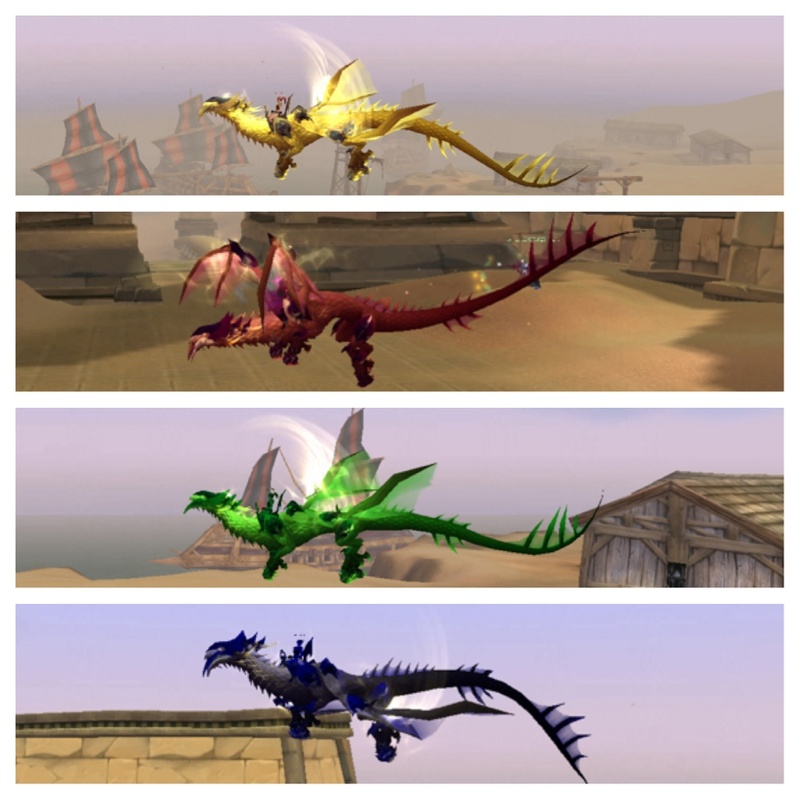 Mists of Pandaria Collector’s Edition rewards revealed, Alex Ziebart, WoW Insider, 7/2/12. Teacher uses SWTOR to connect with autistic student, Justin Olivetti, Massively, 7/2/12. Another case of the title saying it all! Mists of Pandaria Beta: The best Brann Bronzebeard appearance ever, Anne Stickney, WoW Insider, 7/2/12. Archaeology is getting a lot better in Pandaria! You can “crate” gray archaeology finds rather than selling them. These can then act as currency for items that teleport you to an active dig site, items that randomize the dig site locations, and packages of fragments for any race!